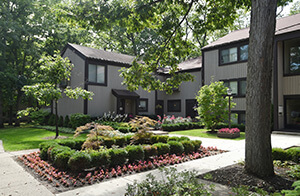 Unique Courtyard Setting, nestled among mature Oak Trees. 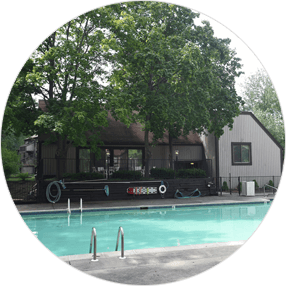 Beautifully renovated clubhouse with Wood Burning Fireplace. Come home to Luxury! Our property is conveniently located near freeways and shopping venues. 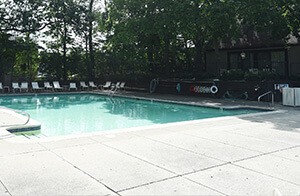 The beautiful grounds feature mature wooded sites with heated pool, tennis and basketball courts. Units include the following great amenities: spacious floor plans and appliances. Please Click Here to complete our online lease application, and Click Here for our background check. Our one, two and three-bedroom apartments and townhouses are available with a variety of amenities. We have a number of different floor plans available for you to choose from. 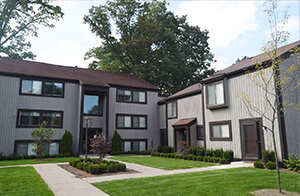 Contact us today to view our apartments for yourself to learn more. From central heating and air to a fitness center and pool, we have top of the line amenities for you to enjoy. Contact us today to learn more about our apartments. Don’t take our word for it! Browse our gallery to see our beautiful apartments and amenities for yourself. © 2019, The Oaks Apartments. All Rights Reserved.